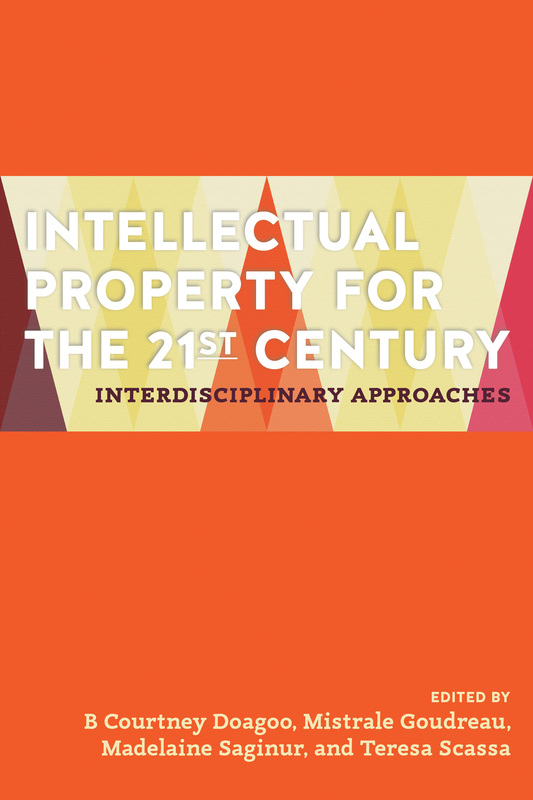 This paper examines the move, in the 1990s in Canada, towards making primary legal materials freely available to the public over the internet. 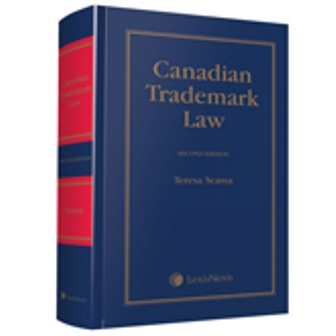 The paper begins by assessing the situation in Canada at the time of writing, and the need for a centralized and harmonized electronic portal for primary legal materials. I consider initiatives in other jurisdictions aimed at providing comprehensive free public access, and explore the rationales for developing and providing such access. I explore some of the implications and questions raised by the provision of publicly accessible primary legal materials. These include the concepts of “public” and “access”, concerns about information monopolies, the role of lawyers as "infomediaries" and the normative implications of "freeing" the law.